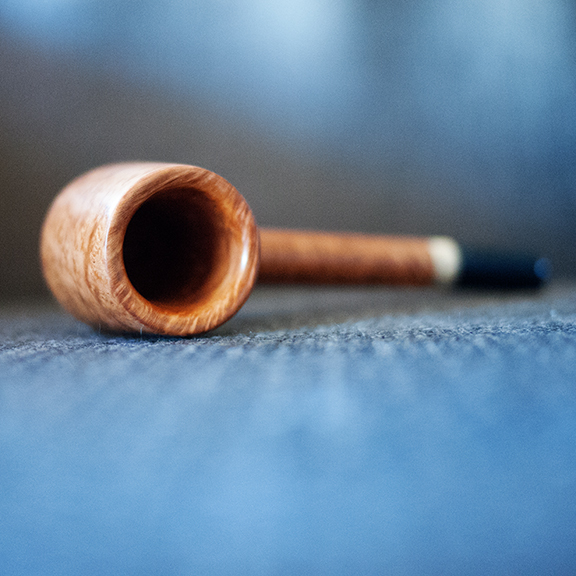 My eight pipe finished. 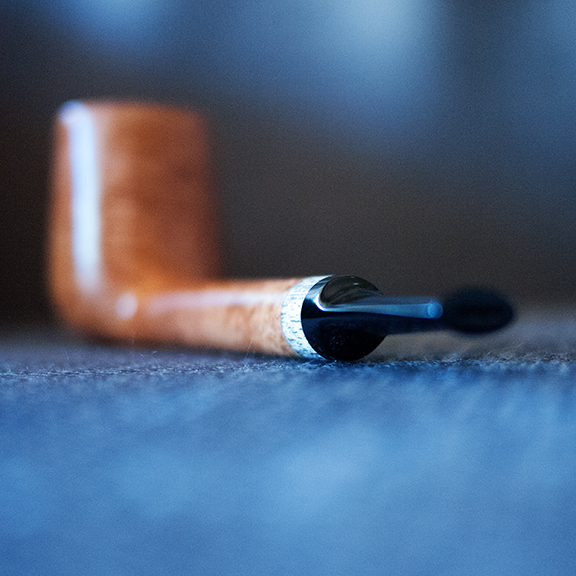 Lovat shape. 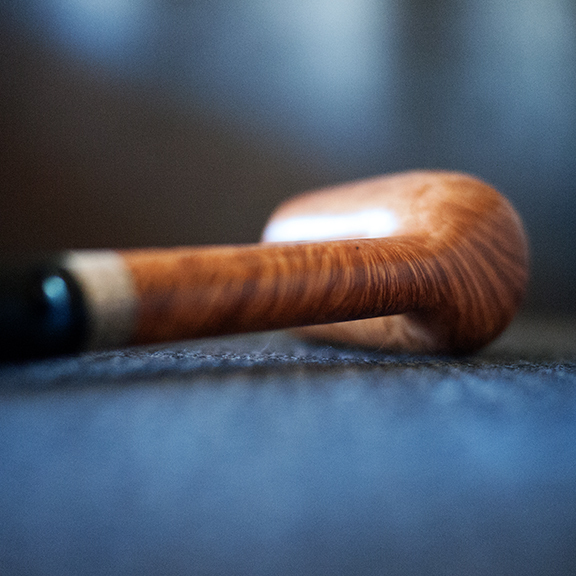 Italian briar and ebonite. Deer horn ring. 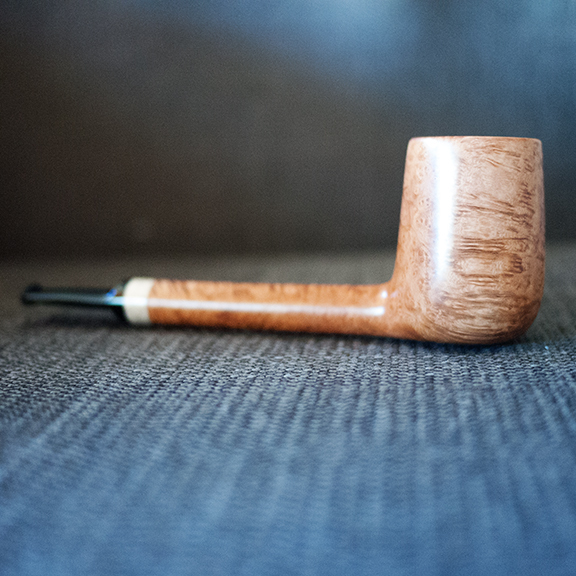 Pipe for the catalan pipe maker Robert Marcos. Markuz Pipes. Hope he likes it when I’ll give it to him. Big responsability. Joan is smoking now: Chacom Sport + Dunhill Early Morning.